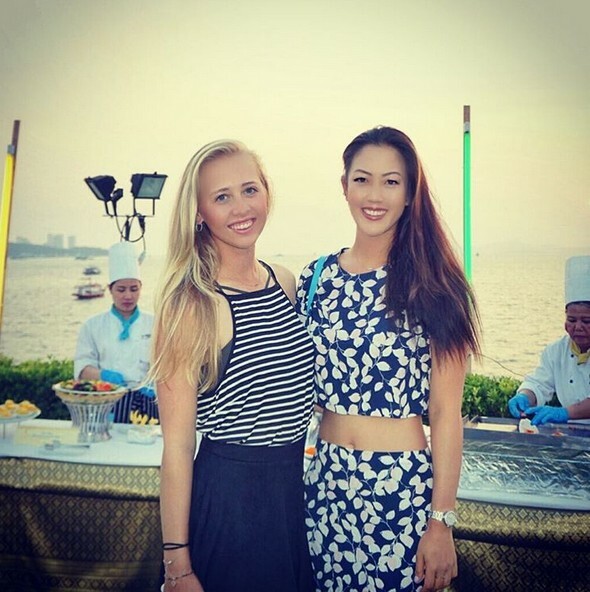 One thing is certain about the LPGA Tour's tournaments: They know how to throw a party. 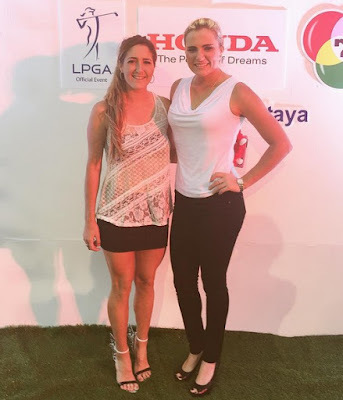 The welcome parties and pro-am parties are great places to see your favorite golfers dressed up for a fun night - a different look than the typical on-course apparel we see them in. 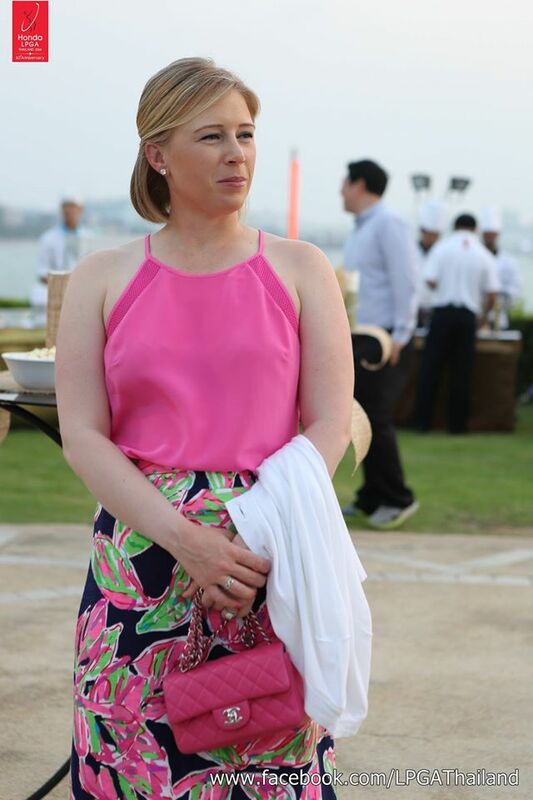 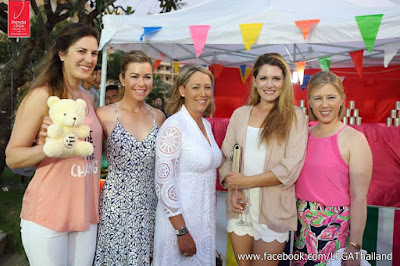 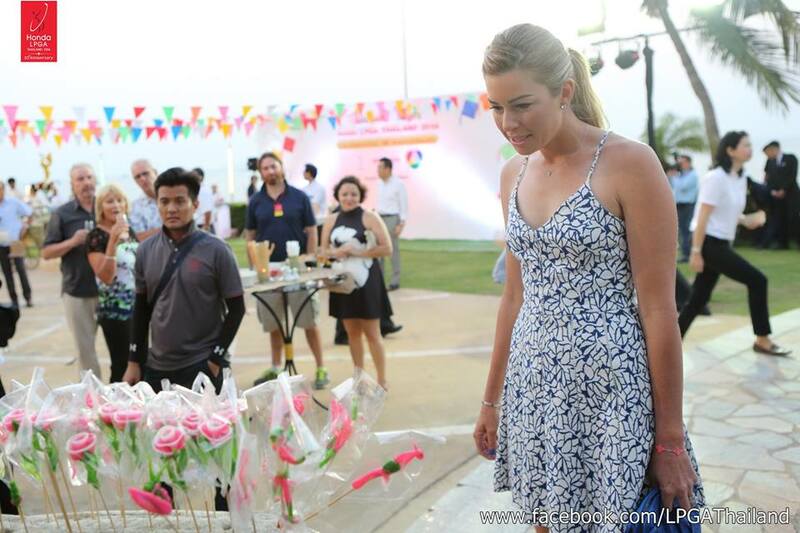 Here are a few photos from the welcome party at the 2016 Honda LPGA Thailand tournament, either posted by the golfers themselves or by the tournament on its Facebook page.